David I. Rickey was born in Independence, Missouri, August 24, 1963. He graduated from Harry Truman High School in 1981. He received his high school letter in Speech and Debate. In 1986 he received his bachelors in International Relations from the University of Central Florida. He joined the US Army Reserve in that same year and began attending University of Florida College of Law. After graduating in 1989 he joined the firm of Woolfolk, Estes, Keough & Jordan practicing primarily in Medical Malpractice. In 1990 his Army Reserve Unit was activated and he served in the first Gulf War as a Staff Sergeant with the 351st Military Police. 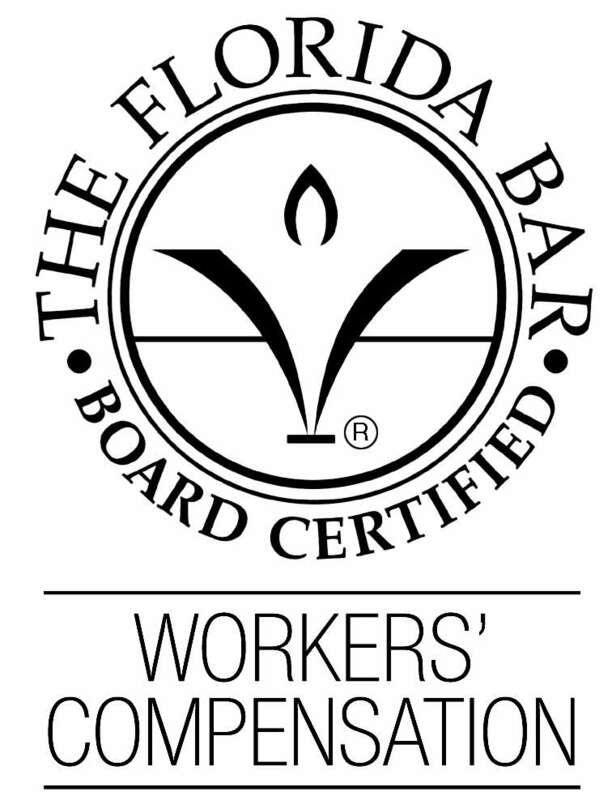 Following the war, he joined the Morgan Firm in 1992 where he has practiced ever since fighting for the rights of the working people of Florida. Currently, he focuses his practice on sexual harassment and workers’ compensation. David I. Rickey is rated AV by Martindale-Hubbell and has been listed as a Super Lawyer by Super Lawyer Magazine in 2010 through 2013.